This week I got to catch up with one of the top Superhero trainers working in Hollywood, Ramona Braganza. Ramona has worked with an incredible roster of Superhero actors. Halle Berry, Jessica Alba, Jessica Biel, Tom Welling, Zoe Saldana, Anne Hathaway......Hugh Jackman!!! 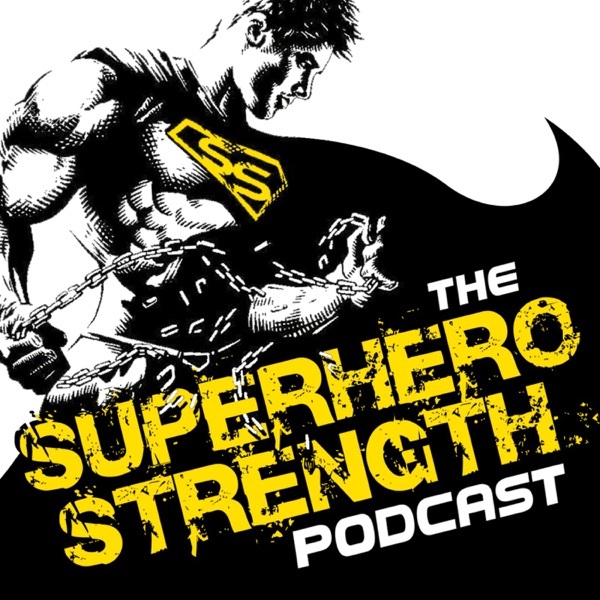 Check out this awesome conversation where Ramona talks about what its like to work with her superhero clients and breaks down the process of these transformations.